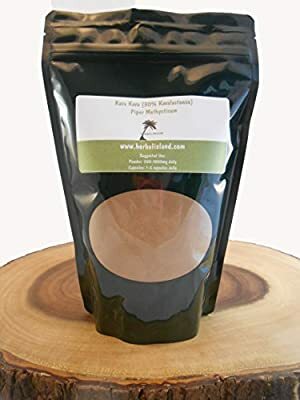 Kava is native to the islands of the South Pacific and is a member of the pepper family. Kava has been used as a ceremonial beverage in the South Pacific for centuries. 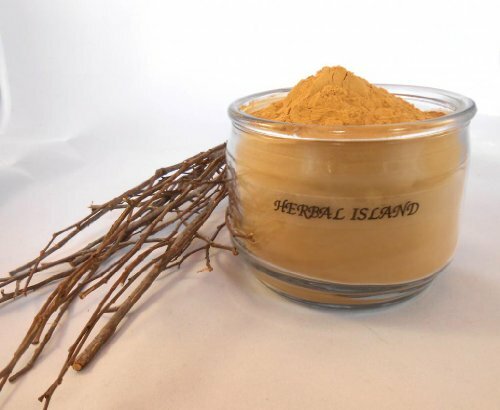 Historically, kava was used to help people fall asleep. It also had a topical use as a numbing agent. Kava is also known as Piper Mesthysticum. Tom Harrison, in his book "Savage Civilization" (1937) said that "You cannot hate with kava in you", and whether that is true or not, Pacific Islanders have for centuries used Kava to calm nerves, and help with relaxation. It can be highly sedative and has been known to numb certain body parts of the body. Typically safe in controlled amounts and it makes a fine evening drink with no documented or substantiated side effects. It is considered safe by the German E Commission.